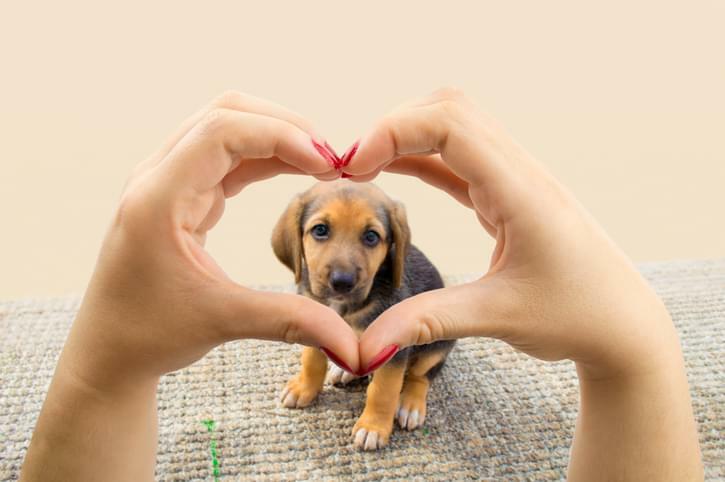 How Does Dogs Express Their Feelings of LOVE? Home Puppies Cute Do You Know How Your Dog Says “I Love You”? Pet owners will be able to identify with a few of these illustrations. So, now you can sleep soundly knowing your dog really does love you. Previous articleHow to Keep Your Dog Safe When Hiking?